flying performances. Bring your lawn chairs and come out to enjoy this one of a kind festival. 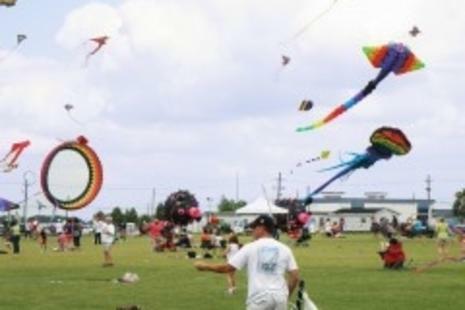 Kites of all shapes and sizes fill the skies at this festival, the only Kite Festival in the state of Louisiana. 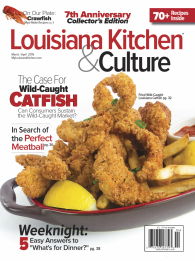 This unique festival combines professional kite flyers from all over the country who come to enjoy performing with exotic kites and do kite ballets in the skies over West Baton Rouge. 10,000 people annually attend this festival held in April of each year. This family friendly event includes kite making, kite design and many fun events for the children.